Last edited by PrecisionOptics Michael; 03-20-2019 at 01:19 PM. The first of the new SIG BDX products are now arriving. After fulfilling pre-sales, we have two of these SIERRA 3 6.5-20x52mm - KILO 2400 SIG BDX Combos remaining. With their aggressive price point and feature list, we expect them to move quickly. Really glad I’m one of the lucky ones to get my hands on this kit. Should work well in my Sako Finnlight Creedmoor. Thankx Omer and Mike. Can hardly wait for this to arrive. Where are these guys manf? The Kilo 850/1250/2000/2200 and BDX 1400/1800/2200 rangefinders are made in China. 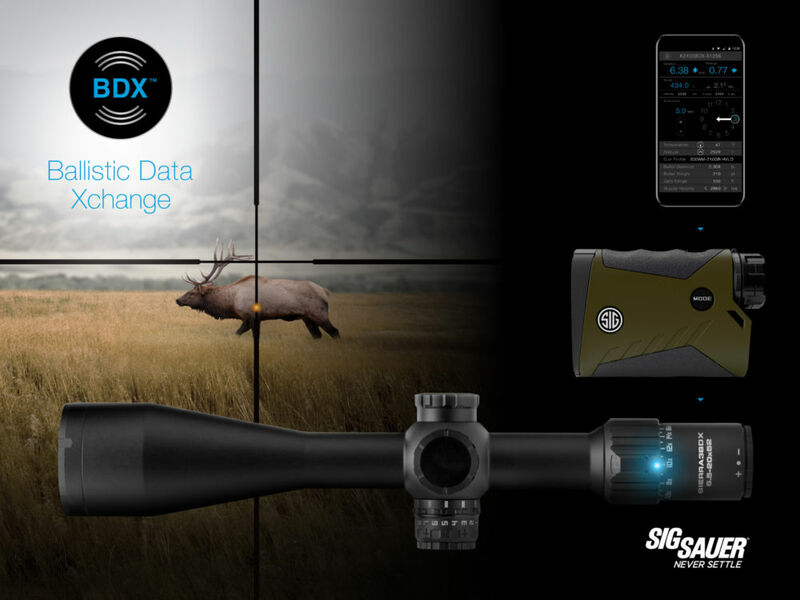 The BDX Sierra riflescopes are assembled in the Phillipines. The Kilo 2400ABS rangefinder is assembled in the USA. Looking for a Kilo 3000. Are they coming soon or will I have to order one from the states ? We placed orders for them some time ago and the BDX rf's and scopes have been trickling in so we expect them very soon. Shoot us an email at precisionoptics@telus.net or call us at 1-250-747-1621 to be placed on the list.